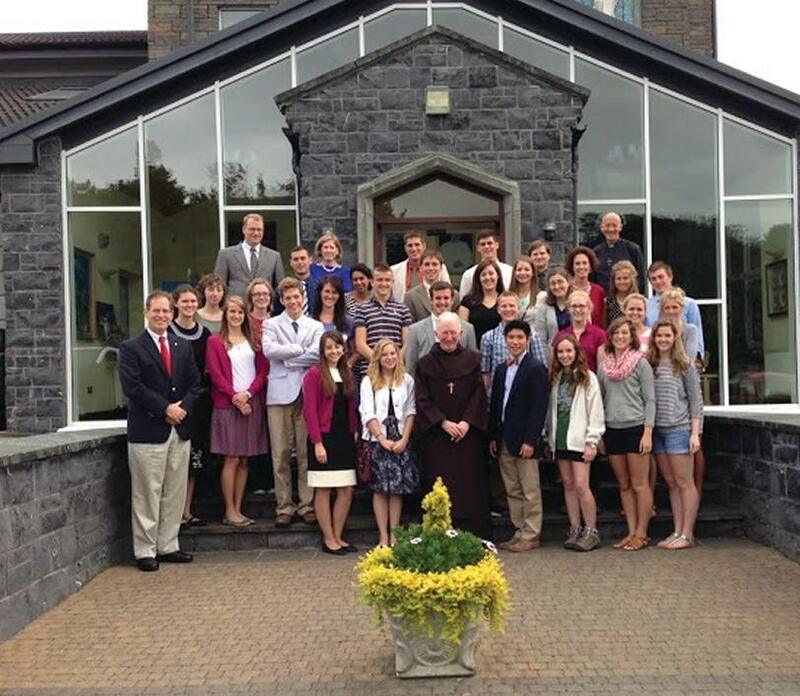 An American Catholic college will hold a three week university level course in Donegal this summer. This is the second annual St Columcille Institute, a programme featuring classes in Catholic theology, history and literature. 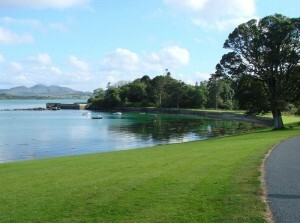 Speaking from the college in Virginia, he said the outreach three-week course, which runs from 20 July to 11 August at the Ards Friary in County Donegal, was placed in Ireland because of its Catholic history which “saved civilisation during the dark ages” and because it is English speaking. “Ireland seems like a fitting place for re-establishing our cultural roots which are under attack by secular society,” he said. Last year around forty students attended the course. Currently twenty-five are booked, over half coming from the US. A group of students at St. Columcille Institute. Students will study theology, English literature (including fiction, drama, and poetry drawn from the masterworks of the Western literary tradition with a special emphasis on Irish writers). The history course will cover the rise and development of Christian Europe, highlighting the special contribution made by Catholic Ireland. The courses will all be led by academics from Christendom College in Virginia and will be geared towards third level students. This year the course will also feature a series of workshops on ‘The Art of Communication in the New Evangelisation’ led by Sean Lovett, the Director of English Programming for Vatican Radio. For Irish students, the three-week course costs €1,500 covering tuition, meals, accommodation and trips within Donegal. According to Niall O’Donnell there is financial aid available. The first St Columcille Institute course ran last summer. “Students really found the institute to be a life-changing experience for them,” College President and Institute Director, Dr Timothy O’Donnell, said. There were many opportunities for spiritual growth, prayer, meditation, and daily Mass and Adoration, she said.